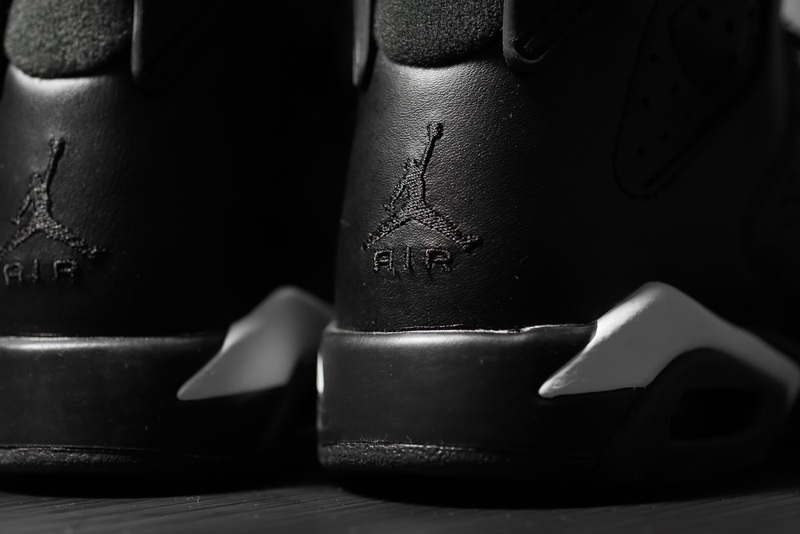 The Air Jordan 6 Black Cat features pristine white accents gracing the midsole unit and Jumpman branding to round out its minimalist profile. 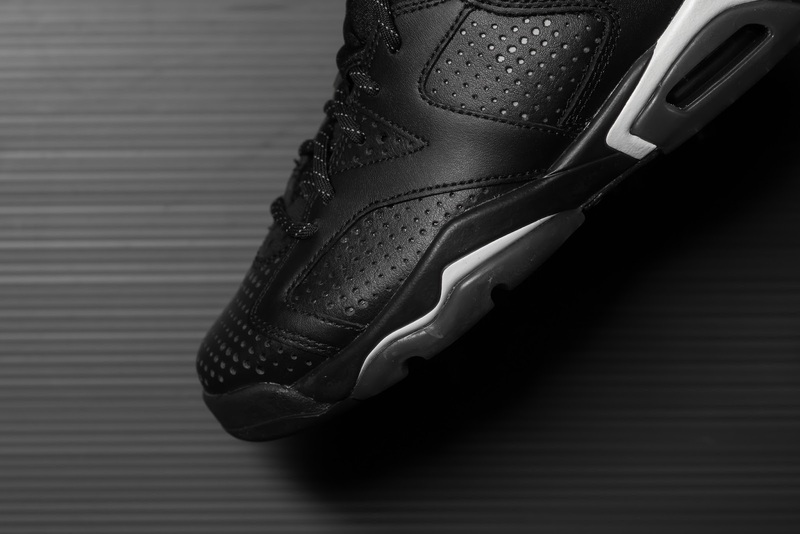 It also has a stealthy black leather composition with enlarged perforations throughout to promote sufficient ventilation, the perforated portion bears a reflective element to increase its visibility in low-lit conditions when exposed to flash for additional versatility. 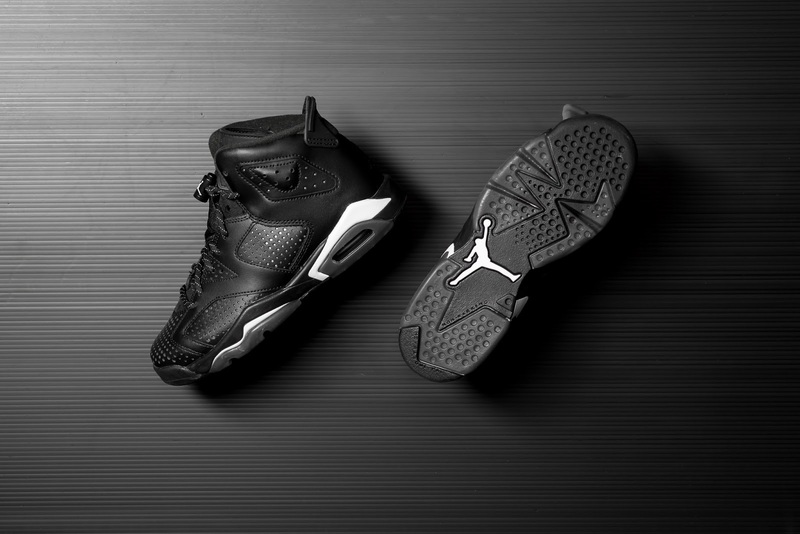 The Air Jordan 6 Black Cat is available at selected retailers.